How Can Phonics Help Our Young Writers? 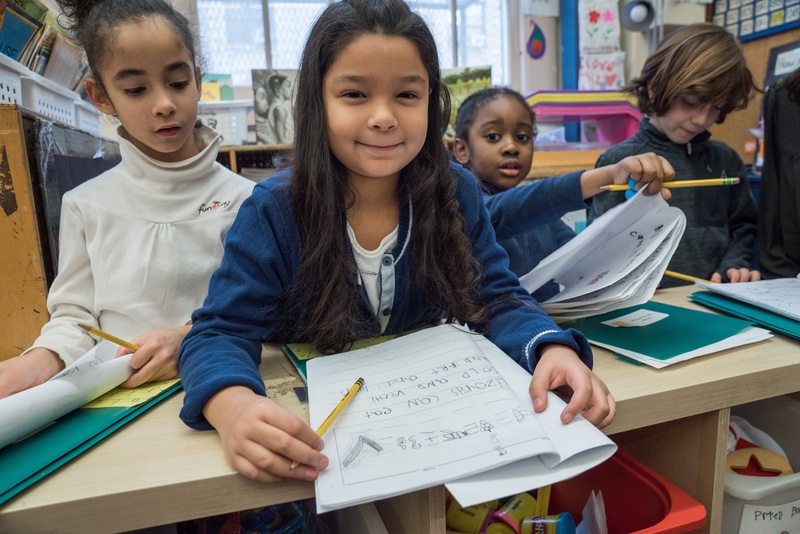 Lucy Calkins and Amanda Hartman recently sat down to discuss how the forthcoming Units of Study in Phonics support the Writing Units of Study for grades K–5 and why this connection is so important for young writers. Question: Why is phonics so important for writers? Question: What are some of the ways explicit phonics instruction can support growth in students' writing? NEW from Lucy Calkins and her TCRWP colleagues: an additional writing unit that aligns perfectly with unit 2 of gr K phonics! This unit is designed to be taught after Unit 1 of the Kindergarten Writing Units of Study and in conjunction with Unit 2 of the Kindergarten Phonics Units of Study. Bend 1 of Show and Tell and Bend 1 of Word Scientists, the second kindergarten unit in the new Units of Study in Phonics, were written to align perfectly with each other. 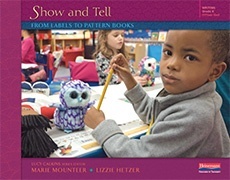 "This new kindergarten unit will teach your students to make texts that are a written version of show-and-tell time, that most iconic kindergarten tradition. 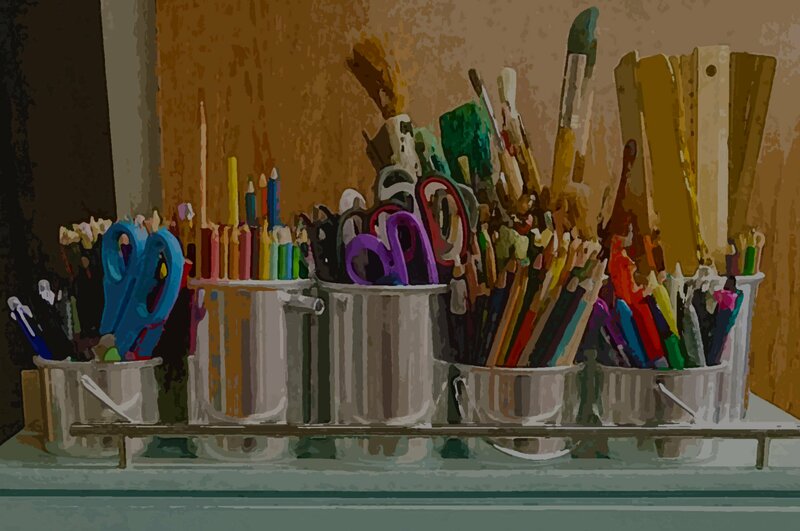 Children will bring their hair band or robot or Pokémon card to school and they’ll share their objects with each other by drawing and labeling. As the unit evolves, they’ll show and tell things that are too big to bring to school—their grandma’s apartment, the mall—and they’ll teach each other about these cherished things not only through labels, but also through pattern books. Visit the Units of Study in Phonics webpage to learn more, download sample sessions, and to preorder the new phonics units!